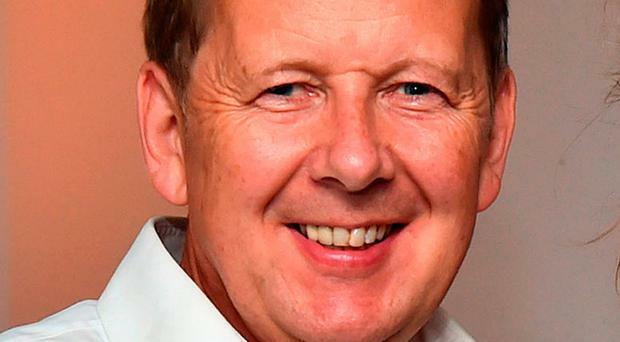 Former BBC Breakfast host Bill Turnbull has revealed that he is suffering from prostate cancer. The Classic FM host (62) said that he was diagnosed at the end of last year, after long-term aches and pains which he had put down to "old age" were no longer being alleviated with pills. Turnbull told the Radio Times that the cancer had spread to the bone. He wants to encourage people to get tested, saying that "maybe if I'd got it earlier and stopped it at the prostate, I'd be in a much better state". Turnbull was diagnosed as he was recording The Great Celebrity Bake Off For Stand Up To Cancer on Channel 4, which airs tonight at 8pm.